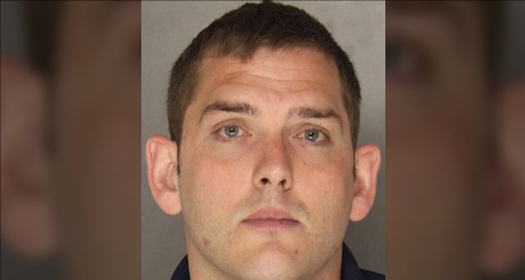 PHILADELPHIA—East Pittsburgh Police Officer Michael Rosfeld faces one count of criminal homicide in the shooting of 17-year-old Antwon Rose and was arrested and released after posting unsecured $250,000 bail. 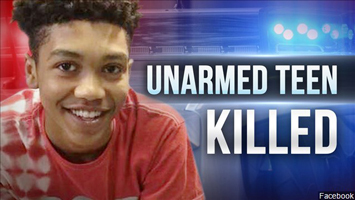 An attorney for the young man’s family called the charges a first step in a long process to get justice for the unarmed teenager shot to death while running away from police officers following a traffic stop. 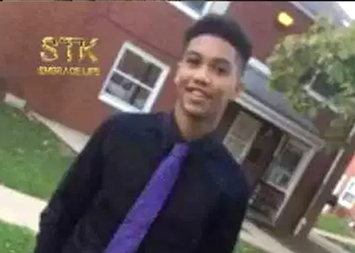 According to Allegheny County Medical Examiner’s Office, which deemed the shooting a homicide, Antwon was shot on the right side of his face, with a bullet exiting near the bridge of his nose; inside the right elbow and to the right of his spine and was shot in the back. That shot was fatal, hitting his lung and heart after he fled from a police stop on June 19. Media reports said Antwon was in a car suspected in an earlier shooting but did not appear to be the shooter and Officer Rosfeld made inconsistent statements about whether he believed Antwon had a gun when opening fire. Pennsylvania law says criminal homicide includes murder, voluntary manslaughter, and involuntary manslaughter. The community remains vigilant with protests continuing to roil, according to activists. A demonstration was held June 27 at the home of the accused officer. To understand the strain such shootings cause in the Black community, one needs to look no further than a recent study by researchers from the University of Pennsylvania, Boston University, and Harvard. 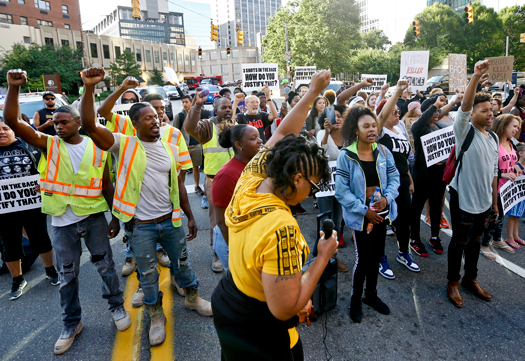 Researchers looked at the mental health effect on Black Americans when there is a police killing of an unarmed Black person in their community. The results show that following this kind of horror, Black people experience a stress level equivalent to living with a chronic illness. Victor Muhammad, the representative of the Nation of Islam Pittsburgh area study group, spoke at Antwon’s funeral, and shared his insights in an interview with The Final Call. “The funeral was very diverse. This brother was biracial. His grandmother is Caucasian, and his mother worked for the police for 14 years. His grandfather is a police officer in a neighboring municipality,” said Mr. Muhammad. 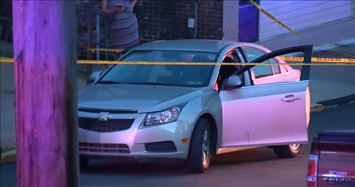 Crime scene where a Pennsylvania officer shot, killed 17-year-old Antwon Rose II who was fleeing at traffic stop. Mr. Muhammad believes the arrest of the officer had little to do with justice but was politically motivated. “Pittsburgh is in the race for the new Amazon headquarters and this incident puts a bad stain on the area, it’s all politics. The officer is on house arrest and is still collecting his paycheck on administrative leave,” he said. “I think the D.A. laid out a strong case and the evidence was clear,” he added. According to Mr. Ford, the officer who shot him in 2013 was promoted to detective. Longtime activist Leonard Hammonds, founder of a Pittsburgh grassroots program called Hammonds Initiative, told The Final Call, “While I’m glad the officer was charged what I am unhappy about was he received a single charge, whereas the young man arrested for the alleged drive-by shooting had multiple charges. That young man remains incarcerated. The police officer released on his signature,” said Mr. Hammond. He was referring to the youth driving the car from which Antwon fled. “The one positive in this situation is the coming together of the community. Muslims and Christians and people from all walks of life have unified for a common cause to bring justice for the family of Antwon Rose. 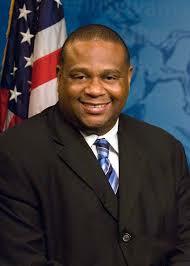 I salute Minister Victor Muhammad who has been crucial to this coalition,” he said.